A siren of the cypress swamp, Athens, Georgia’s Thayer Sarrano beckons you into the darkness on the throbbing “Touch My Face.” Evoking the mystical side of Stevie Nicks, overdriven guitars guide the listener through meandering paths that follow Sarrano’s smoky coos to what one can only hope is a mystical communion. Since her 2009 debut, Sarrano has toured and recorded with the likes of Cracker, T. Hardy Morris, of Montreal and David Barbe. Following on her 2012 sophomore release, Lift Your Eyes to the Hills, “Touch My Face” is the second single from her her forthcoming third LP, Shaky. 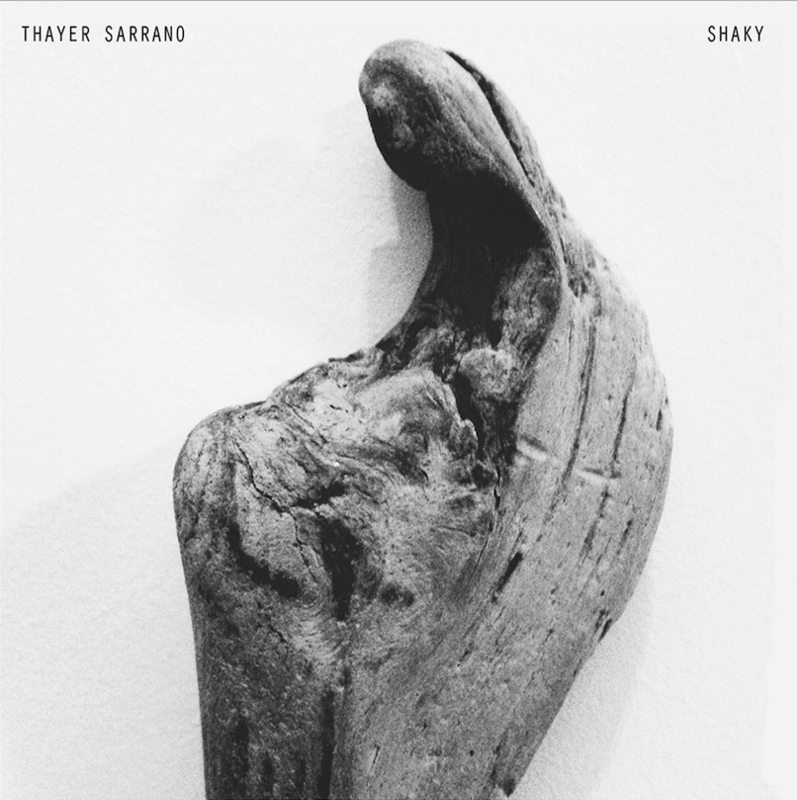 Sarrano will play select dates in support of Shaky through October. Dates follow. Stream “Touch My Face” below and pre-order Shaky, due out on 28 August, via Amazon or iTunes.